Artificial intelligence and machine learning have gained immense popularity over the last few years. It is an innovative technology that is a subset of knowledge engineering. It empowers businesses and their apps to inculcate reasoning and problem-solving. 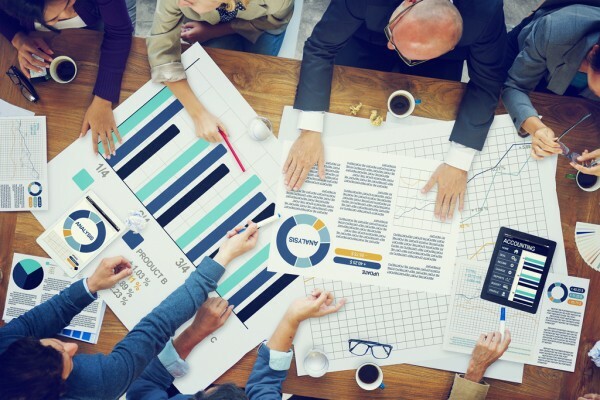 Machine Learning is a part of Artificial Intelligence that offers the machine with the capability to learn and improve upon itself from experience without help. Microsoft’s .NET enables the much technical support that offers the user with the ability to use the web with a smooth interoperable interface for computational devices. It comprises servers, such as Web-based data storage, and device storage. 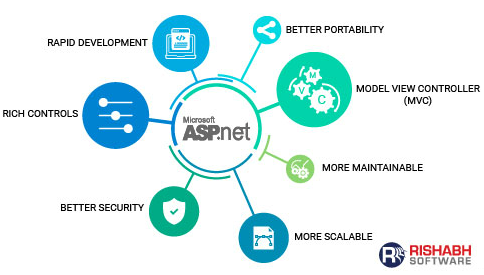 The .NET platform is a great platform, and it is something that has been undergoing constant revision to ensure the best experience for its programmers. Quite recently, Microsoft announced its inclusion of web development in ASP.NET to support development projects for artificial intelligence and machine learning. Open-source: It enables developers to retain modularity across several development environments to simplify the source code. Cross-platform: It allows the apps to run across a variety of platforms, including Mac, Windows, Linux, and more, thus facilitating AI programming with .NET. Cloud Deployment Support: The modular architecture enables that the framework delivers enhanced support for apps for cloud deployment. Read-on as we take a look at some of the most popular services offered by Microsoft that enable development teams to integrate AI into ASP.NET applications. Microsoft Cognitive Services: It is a collection of APIs that helps leverage the robust artificial intelligence algorithms. Developed by consummate experts and specialists from domains. They include computer vision, knowledge extraction, natural language processing, web search, and computer speech among others. 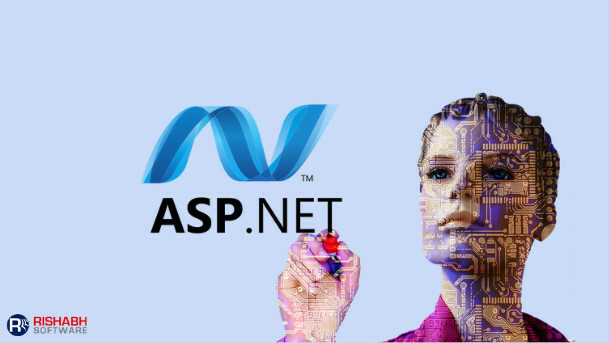 Suffice it to say that it is an excellent provision to help integrate Artificial Intelligence into ASP.NET application. Bot Framework: It is a handy framework that allows development and integration of intelligent and perceptive bots. They help engage and interact with users irrespective of their location, using leading services such as Facebook, Slack, Telegram, Skype, and more. Azure Machine Learning: A cloud computing app launched roughly a decade and previously referred to as Windows Azure. Introduced with the objective of helping developers create, test, and manage applications and services via global data centers led by Microsoft. The Azure Machine Learning service falls under the purview of the Cortana Intelligence Suite which facilitates predictive analytics as well as interaction with data via natural language and speech using Cortana. Cognitive .NET Development Services: It allows the inclusion of intelligent features, such as speech recognition, sentiment, and emotion detection among others. The services mentioned above enable easy integration AI programming in ASP.NET. Further, Microsoft claims that these platforms will allow organizations to leverage already built models of machine learning for device applications. Also, integration of ML code in .NET also enables them to receive everything from a single source. The ability to write and deploy in a single language stack helps to enhance speed and efficiency. Further, it helps the businesses to enjoy benefits like low latency, real-time results, reduced operational costs, and flexibility of choice to work on a device or cloud. Also, that’s not the only way these services empower developers — they also help them build cross-platform applications by incorporating robust algorithms without necessitating the use of an extensive amount of code. So, if you too want to integrate AI and ML into your ASP.NET application, you can trust Rishabh Software, a leading ASP.NET development company to help you out.